What has the Victorian Labor government ever done for human rights? Martin Pakula MP, Victorian Attorney-General, addressed the Castan Centre Human Rights Law annual conference on 22 July 2016. 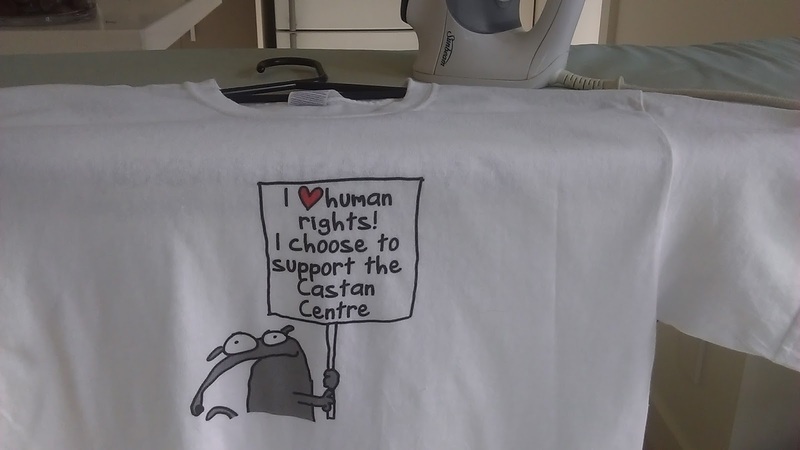 He launched the government's response to the Victorian Human Rights Charter Review. A major focus of the Government’s response will be to ensure that an appropriate human rights culture continues to be built in the Victorian public sector. To do this, the Government will prioritise human rights training and education for public sector employees. The Department of Justice and Regulation will provide an additional $1.25 million this financial year to the Victorian Equal Opportunity and Human Rights Commission and the department's Human Rights Unit. The Attorney-General also outlined some of the developments in Human Rights in Victoria since the government was elected in November 2014. These included laws supporting LGBTI rights and responses to the Royal Commission into Family Violence. The Castan Centre YouTube channel should have the full version available soon.